So I must say when it comes to inspiration, I'm kind of a freak when it comes to tutorials. I'm sure every designer can say that they look at tutorials here and there to learn the best know secrets in the design world. If they don't, they're lying....lol. Why not? 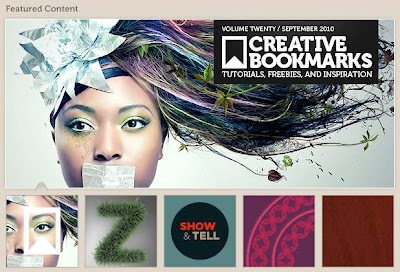 You can learn the coolest tricks and make your self a more well-rounded designer.